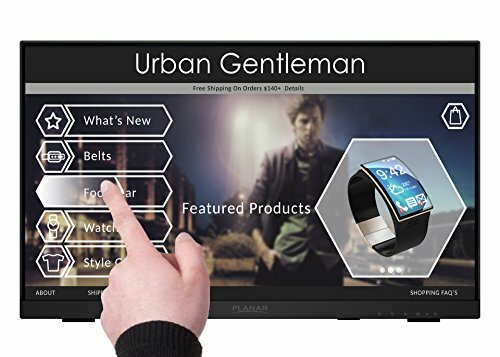 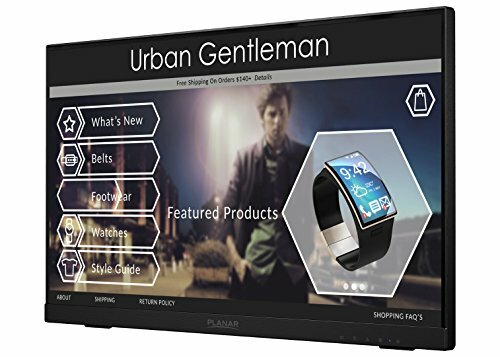 For the best value for the money, the Planar PCT2235 is a 22” Full HD LCD monitor optimized with multi-touch interactivity. 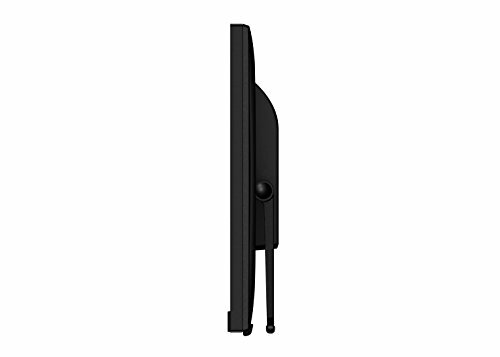 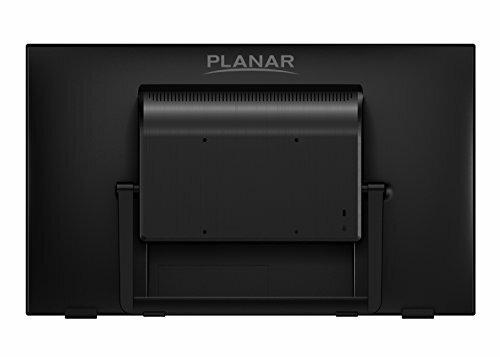 With its easy to adjust, ergonomically-friendly Planar Helium Stand and multiple video inputs, this versatile monitor accommodates all user expectations. 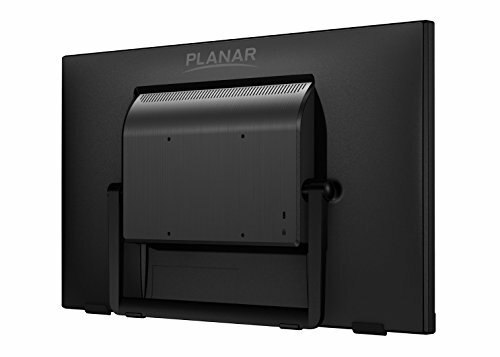 The Planar PCT2235 includes Planar's leading Customer FirstTM 3-Year Warranty, including a free 2-day advance replacement.